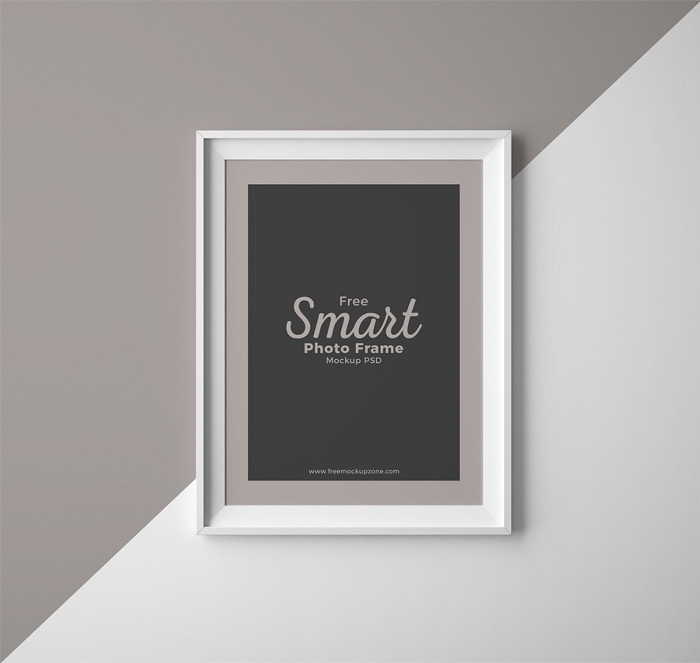 Photo frames as we know that is used in displaying the photos in a fancy mode. 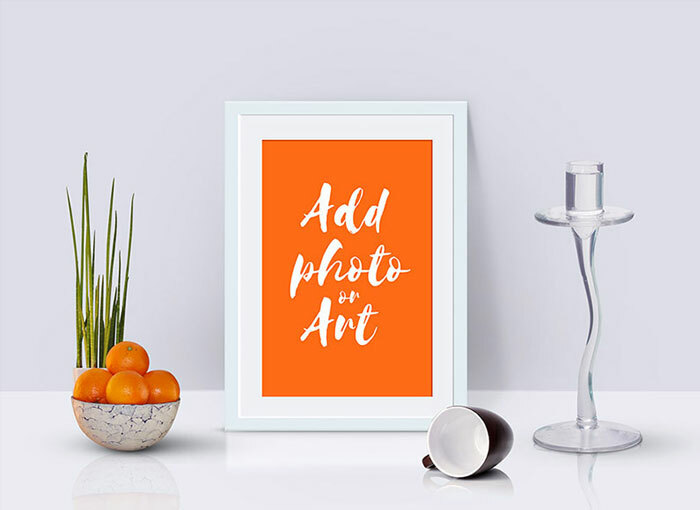 Our photos are so much special for us and everyone wants to place this stuff into a proper and fruitful way. 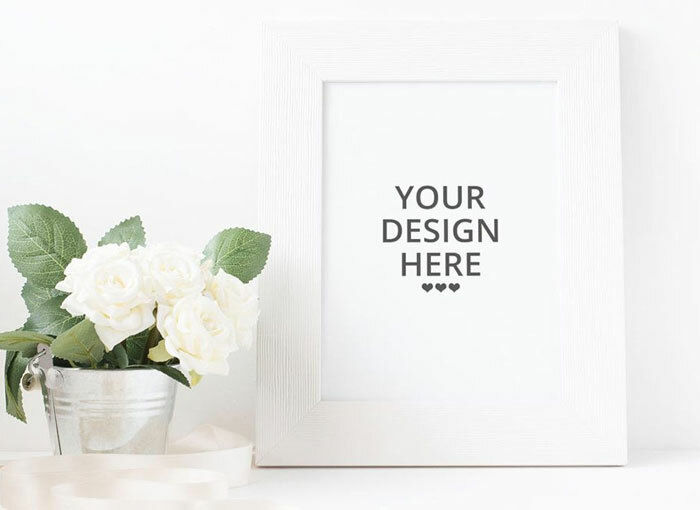 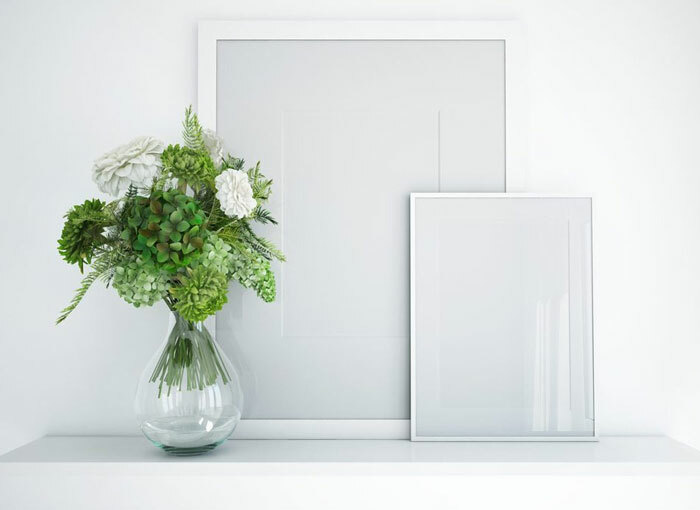 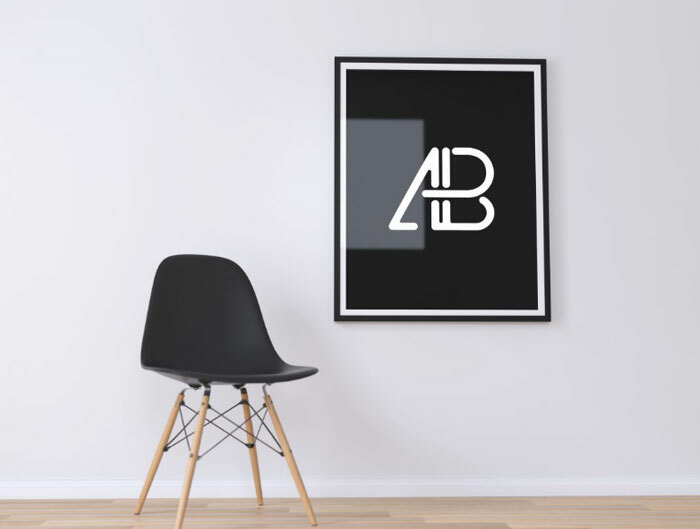 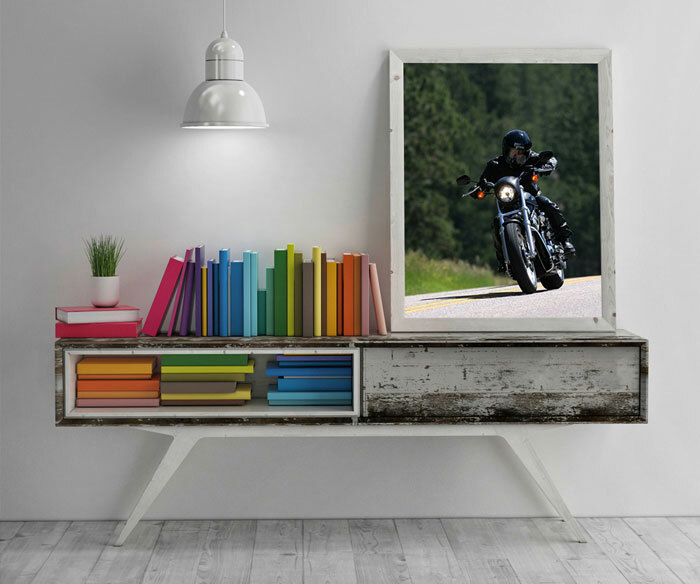 These frames have so much importance for photos placing that makes the morale more luxurious and also provides a decent and stunning glance to the walls. 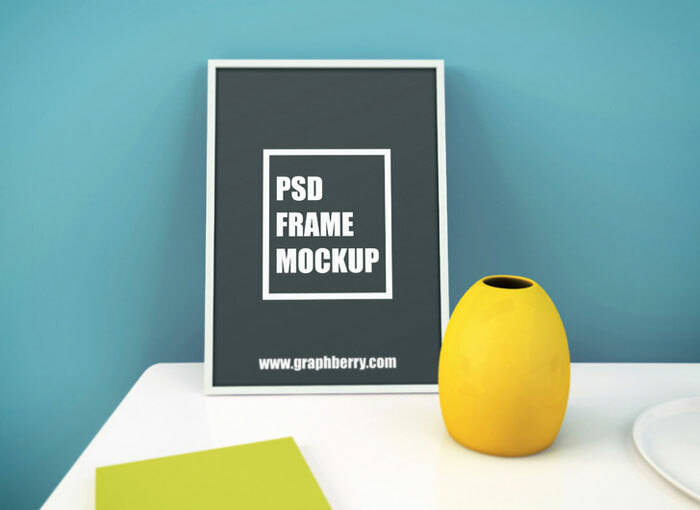 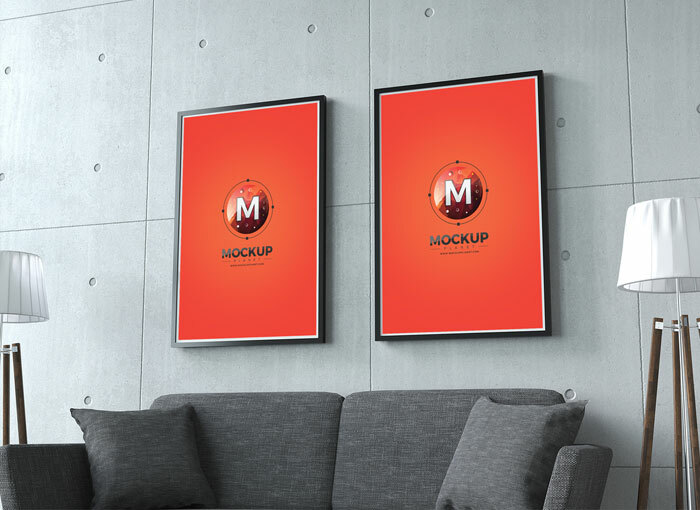 The mockup is the category that defines each and every product in a digital look. 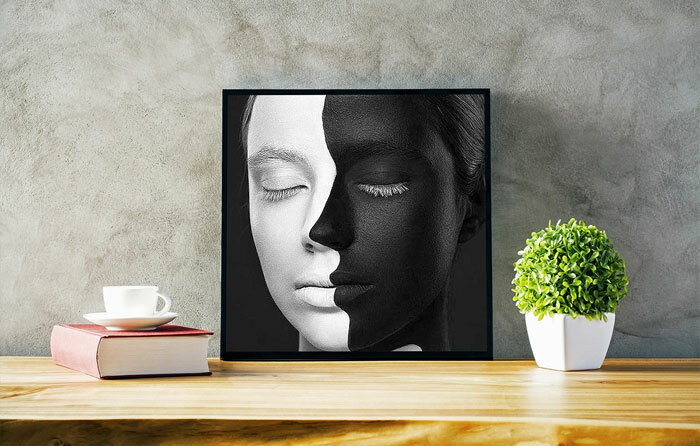 It shows a real face of the related product that the people need to get the true behavior of that stuff. 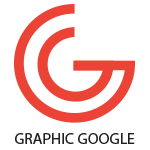 This is the essential tool in creating a digital look so that it can be the story teller to the seeker. 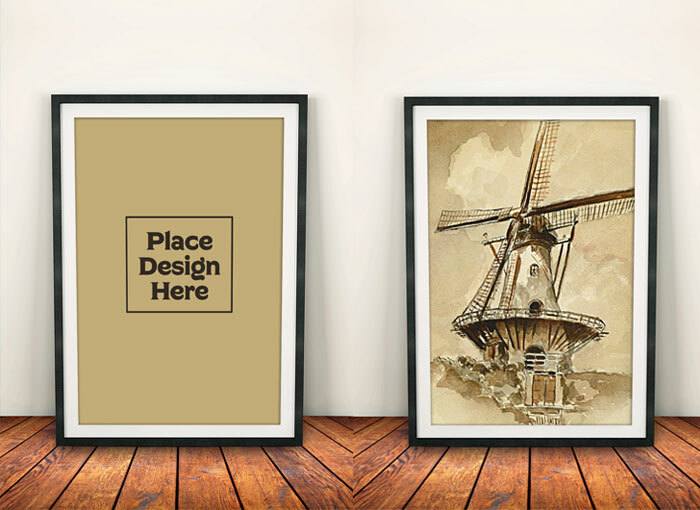 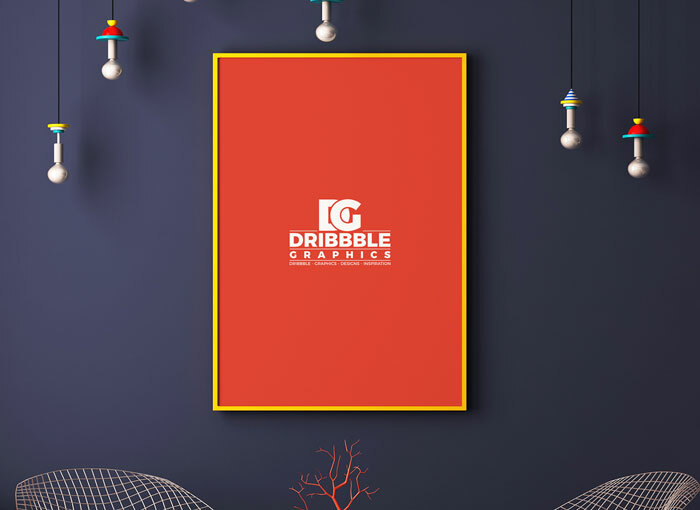 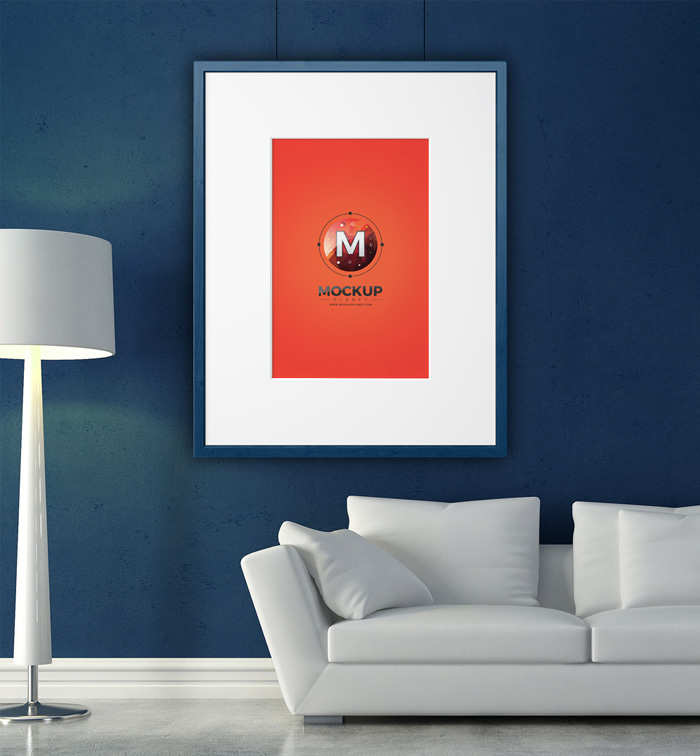 Now we are providing you very stunning and flawless 20 Free Beautiful Frame Mock-ups To Showcase Your Photos & Artworks. 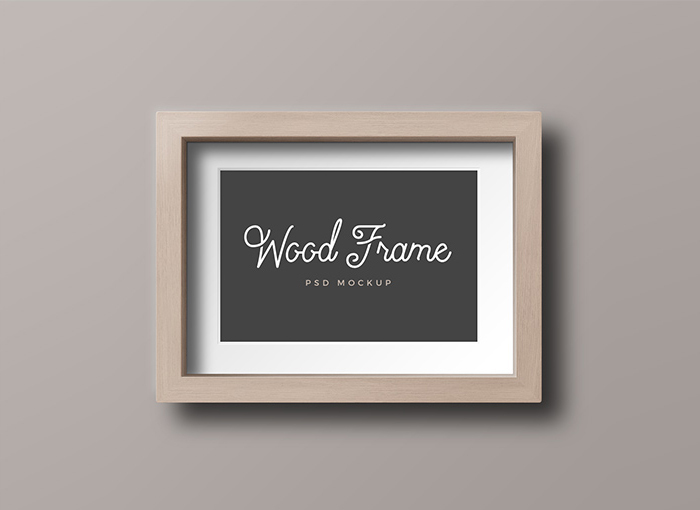 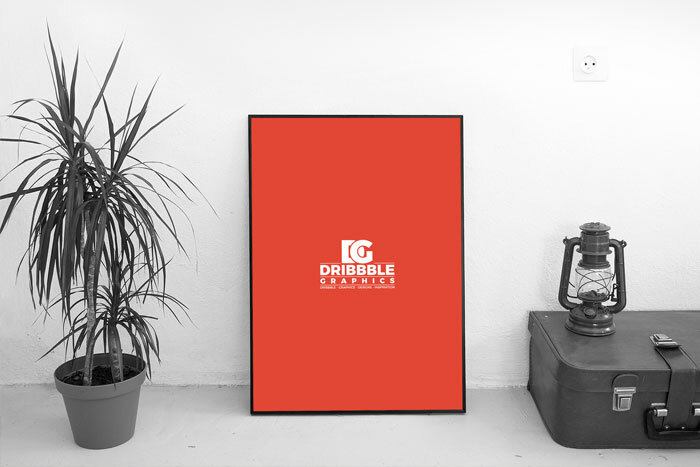 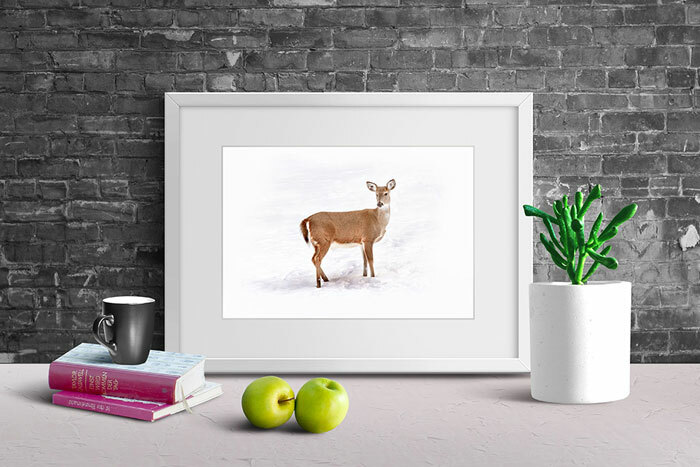 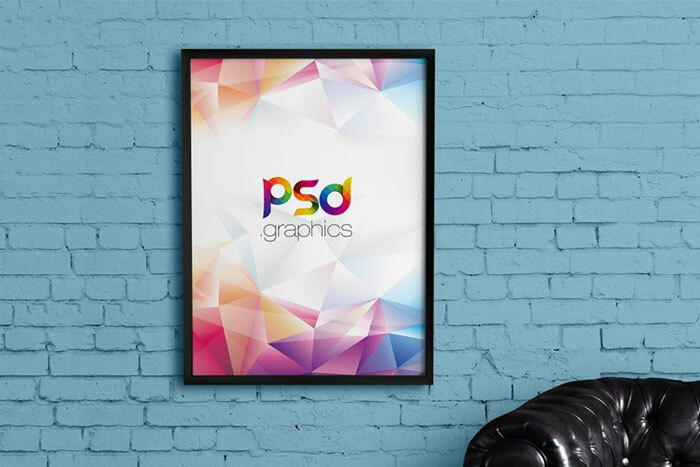 These frame mock-ups will truly help you out in your artwork & projects. 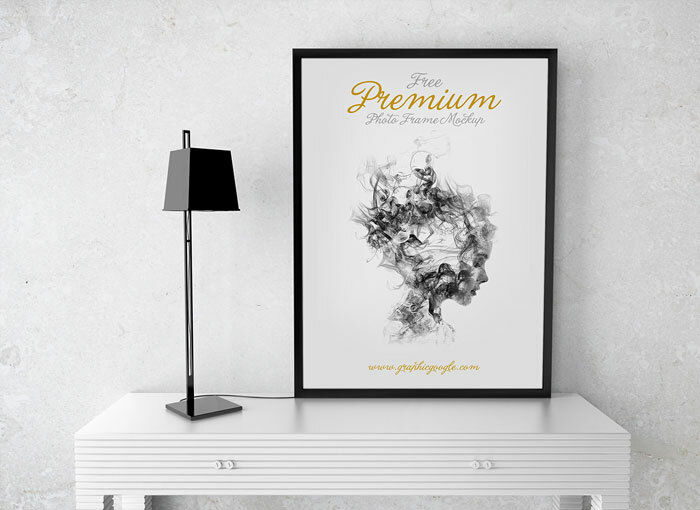 We have provide you the best and according to your taste. 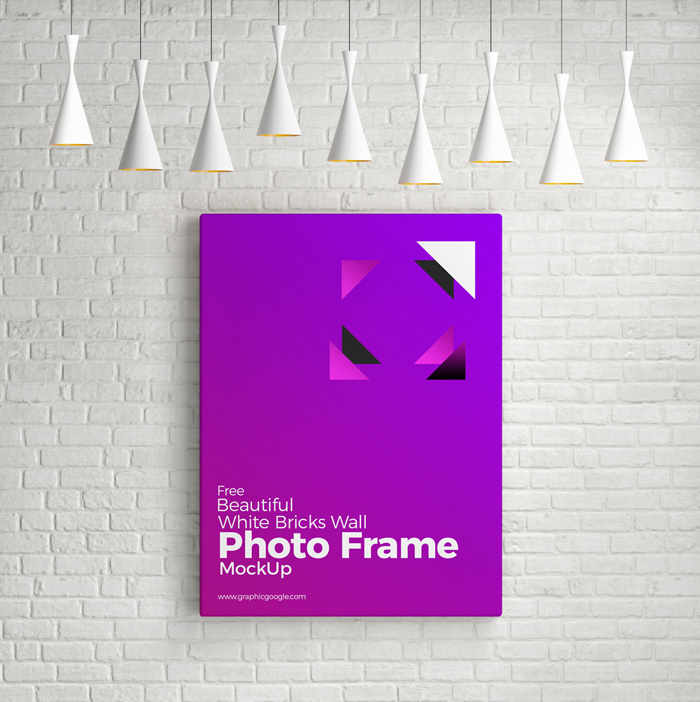 These frame mock-ups will surely dominate the whole graphics scenario and you will get pleasure by getting these mock-ups. 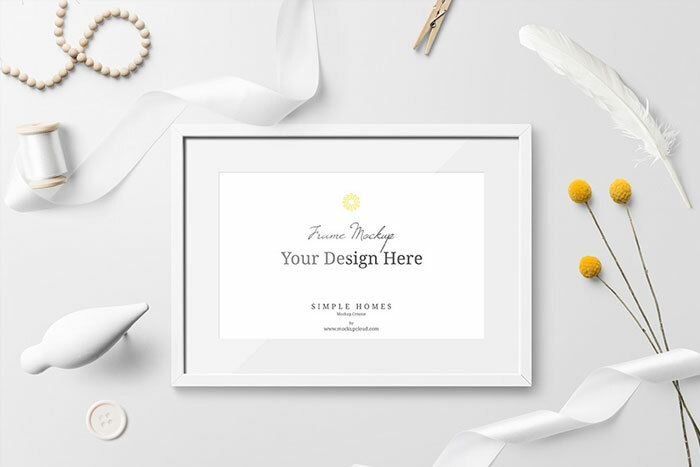 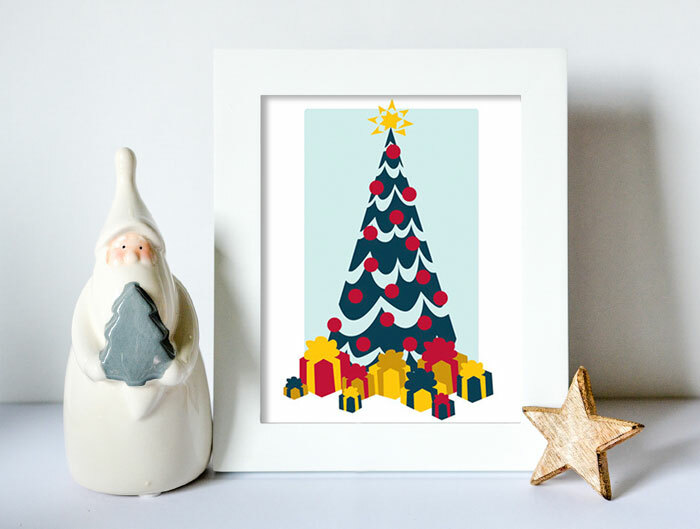 So, download these flawless freebies and don’t forget to watch our daily dose of creativity.